And it’s time to start planning your Christmas party! What? Too early you say? Bah humbug indeed! With the summer heatwave fast becoming a distant memory, it’s time to unpack your woollies and start looking forward to winter and the inevitable excuse for a corporate shindig. We all know a Christmas party is a well-deserved celebration for having to actually work at that time of year (the concept of the 9-5 seemingly becoming an outrageous demand the minute we hit December). However, these parties don’t magically appear out of thin air, there is quite a bit of planning behind the scenes, and this is where we come in…. You might be stuck with the daunting task of planning this year’s party, but fear not, there are a few simple steps you can take to make sure that you have the perfect Christmas extravaganza without losing a wink of sleep. The bare necessities: venue, theme, entertainment, food and drink. Try to find a venue which will organise most or all of these, looking for packages which let you wine and dine your heart out and then party on into the evening with enough fizz, nibbles, music and crackers to get everyone going. Once you have found this, you just have the fun job of choosing the menu and then keeping track of the RSVPs. Themes are an essential part of the Christmas party. Of course, any venue worth its salt will be decked out for the season and will most likely include a theme in its packages. However, this does not mean you cannot introduce your own. 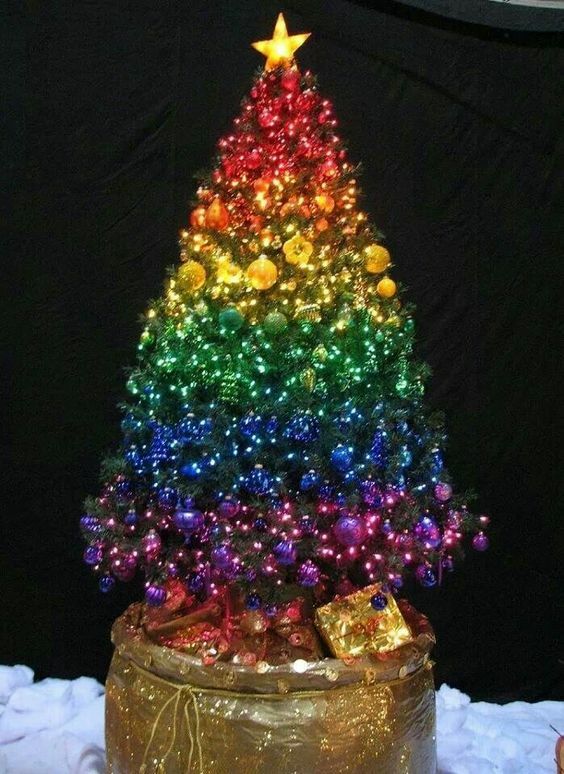 The whisper is that rainbow Christmas trees will be all the rage this year! I am intrigued to see if this come to light, but if rainbows at Christmas do not float your boat, there are of course, other tried and tested themes. Here at 41 Portland Place, we’ve chosen ‘Apres-Ski’ as our central theme for the season. What does this entail? Well, we will transform our grand Georgian townhouse into a cosy, elegant alpine lodge, complete with faux fur throws, stag heads and vintage ski racks, and of course there will be stylishly dressed Christmas trees! 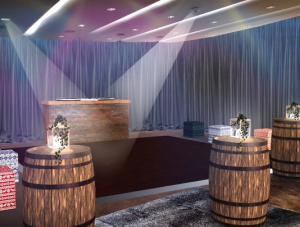 Along with this, our Wolfson room will be turned into the perfect Christmas nightclub, with dancefloor, soundproof walls, and its own private bar. And on the topic of exclusivity…did you know we offer entire venue hire? 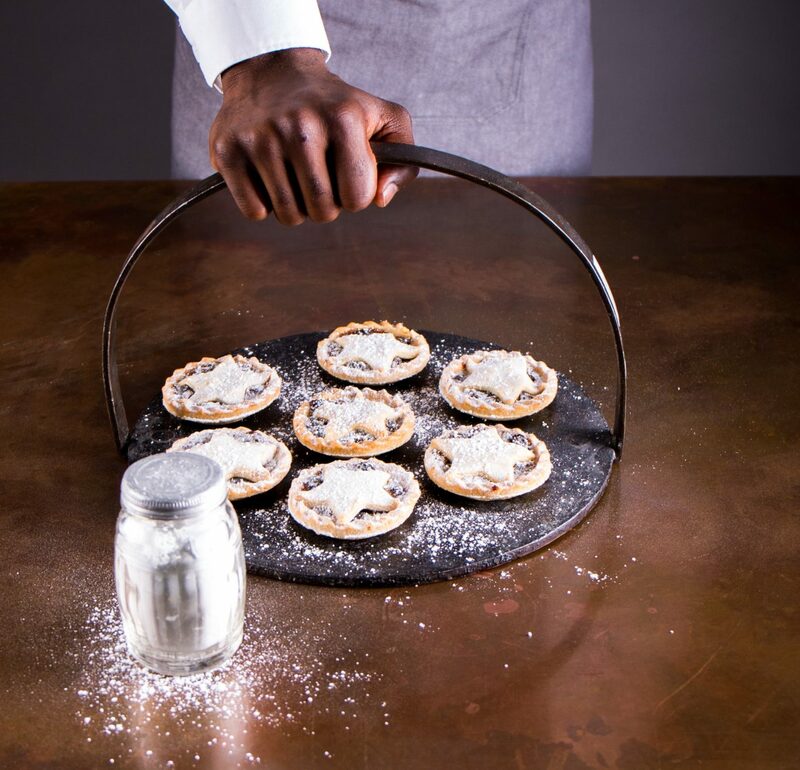 Whatever the party, we’re happy to help bring your ideas to life, so why not give our events team a call on 020 3141 3255 or email enquiries@41portlandplace.com to see if we can rustle up some festive magic for your scintillating soiree.